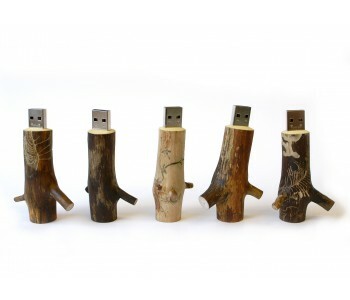 USB Memory Sticks are really handy to have, making it easy to transfer files from one computer to another. But who said they can't be beautiful? 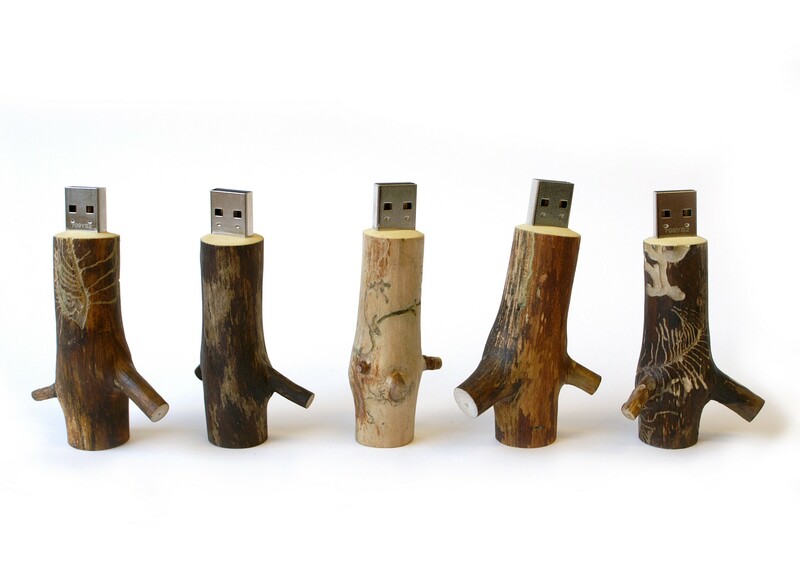 These OOOMS USB Drives are crafted by hand from real wood. 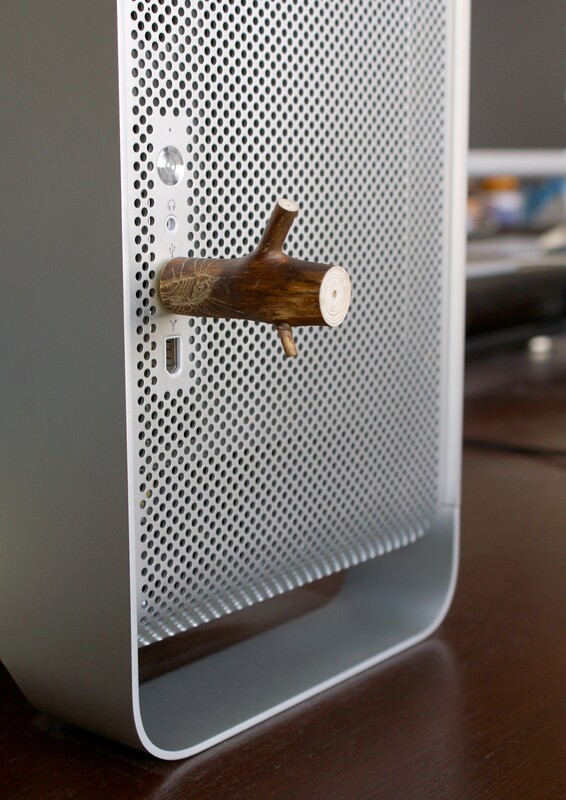 With a storage capacity of 16GB, you always have enough room for your files.